What is a Rental Property Manager? 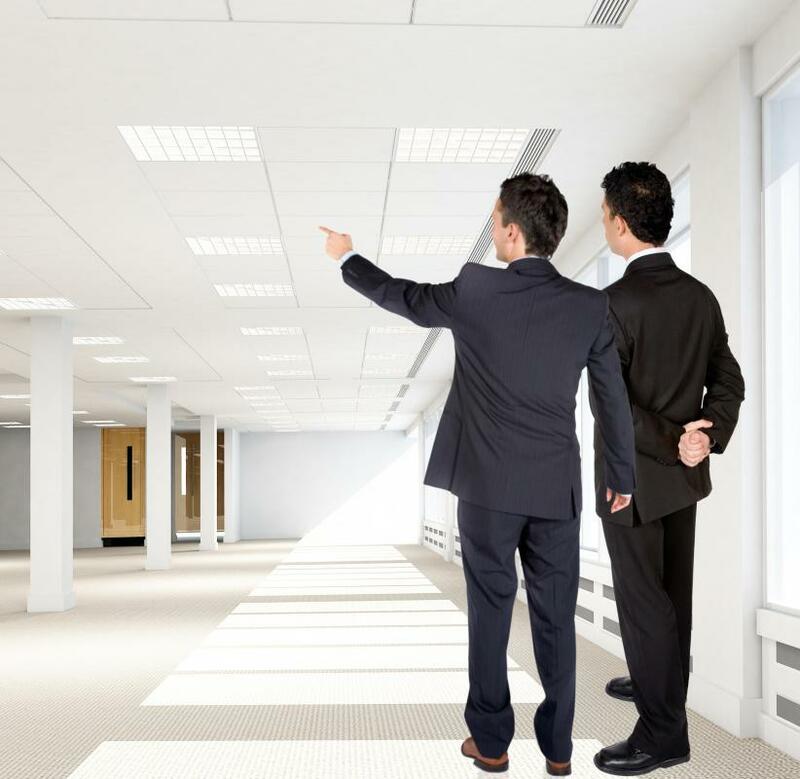 A rental property manager may oversee commercial property. A rental property manager might take care of a group of rental homes. 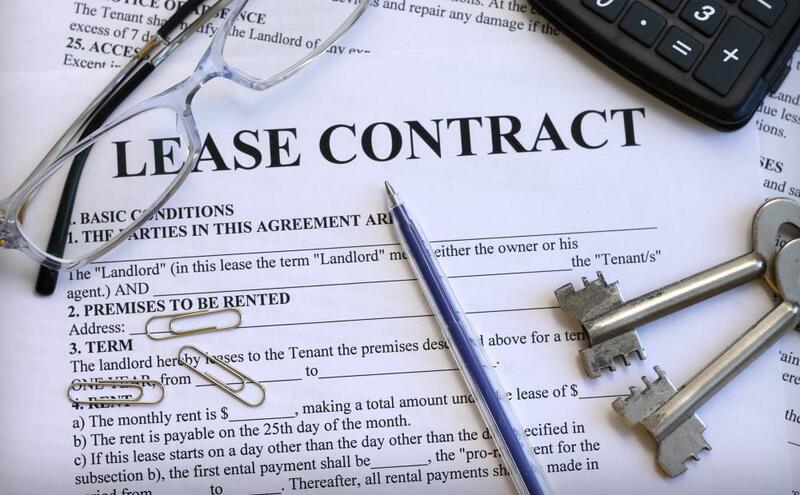 Rental property managers handle lease agreements with tenants. A rental property manager is an individual who oversees a commercial property, private property, or group of such properties. The individual is responsible for many of the duties required to keep the operation running smoothly. These duties include tasks such as signing leases, showing properties, handling tenant issues, managing any other employees, administering other contracts, and perhaps even some light maintenance or repairs. A rental property manager may be hired directly by the owner to take care of one specific property, or may be self-employed, and taking care of multiple properties. The main job of the rental property manager will be to make sure income and expenses are in line with each other, and that a profit is being realized. Often, the manager may be given a profit margin target he is expected to reach. Reaching this goal means watching income, and possibly even collecting the rent payments, as well as managing expenses. Contracts the rental property manager will oversee include the lease agreements with tenants, and other contracts associated with the daily operations of the property. For example, contracts may be awarded for grounds maintenance, garbage service, and other such upkeep functions. Some of these may also be handled by internal employees, if the property can support employment for multiple people. 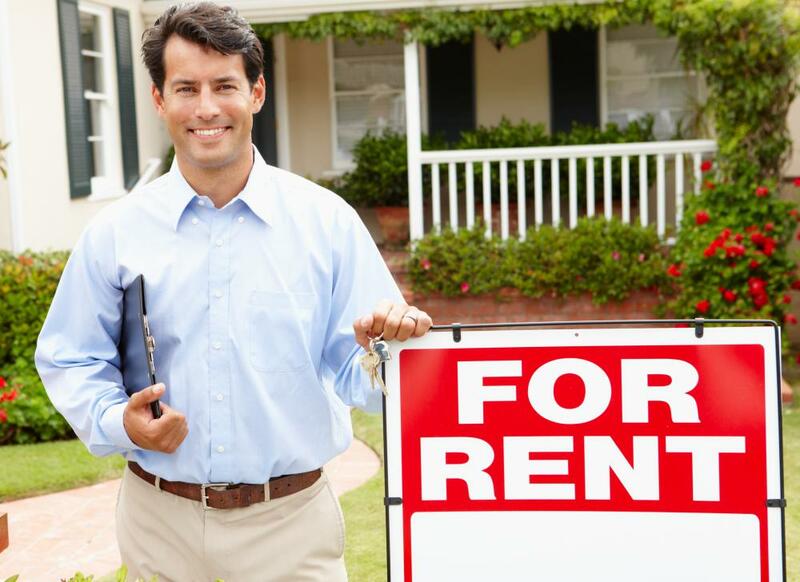 Rental property managers often specialize in a specific type of property management. Some are more interested in looking after properties offering residential housing, such as condominiums, apartments, or even groups of rental homes. Others are more skilled at managing office complexes or retail spaces. While some functions remain the same, such as taking care of tenant concerns, the way the rent is assessed and other factors may be very different. If a rental property manager is working on contract, chances are he or she will be responsible for many different properties, and be required to work with many different owners. A property owner may decide to contract with a person in a sole proprietorship, or may work through a property management company. Often, this will mean working with more than one employee some of the time. Anyone interested in becoming a rental property manager should get as much experience as possible, perhaps by working at rental properties doing general administrative or maintenance jobs. Also, the individual should be working toward a Bachelor's Degree in business administration or a related field. Some in property management positions will also have special designations that denote they are members of certain associations. These often require a minimum amount of education and/or experience. How Do I Choose the Best Property Management Jobs? What are the Different Contract Administrator Jobs? What does a Rental Manager do? What is a Residential Rental Property? What Factors Affect a Property Manager Salary? What is a Residential Superintendent? What are the Different Property Manager Jobs?